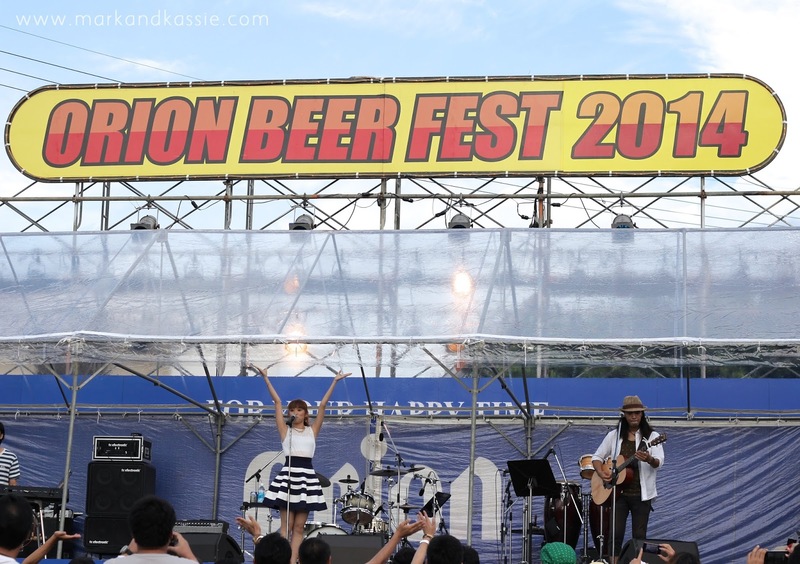 My friend, Manami, performed at the Orion Beer Festival and I was so excited to see her perform for the first time! I couldn't believe the crowd that she brought and how excited everyone was. Kacey and I got there just in time to grab a few beers and settle it before her performance. All I can say is, IMPRESSIVE! The first thing that Kacey and I noticed was that it was like a real festival! 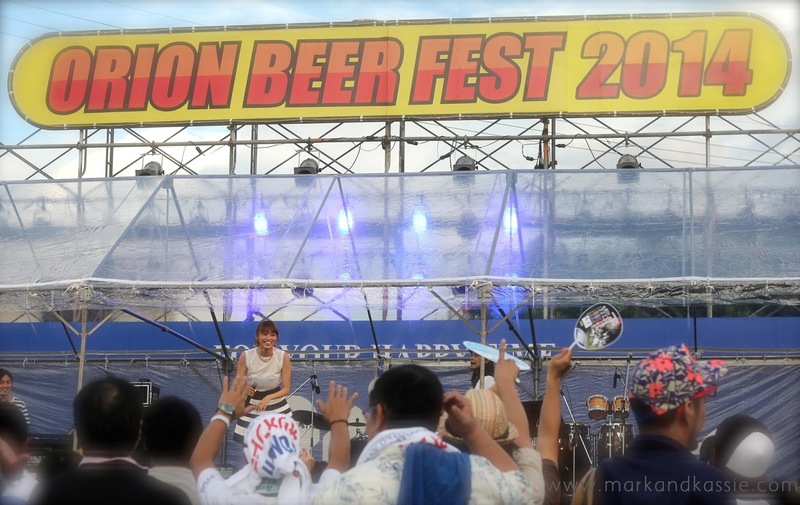 When you walked in, the food and drink vendors lined the outside and the stage was at the front. The seating for the audience was Orion crates upside down and awesome! We thought it was really smart and unique. The woman in the front is 82 and amazing. 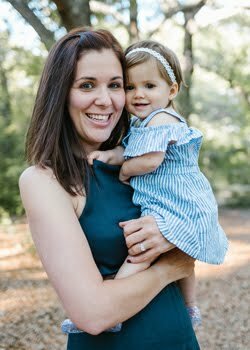 She's my favorite. 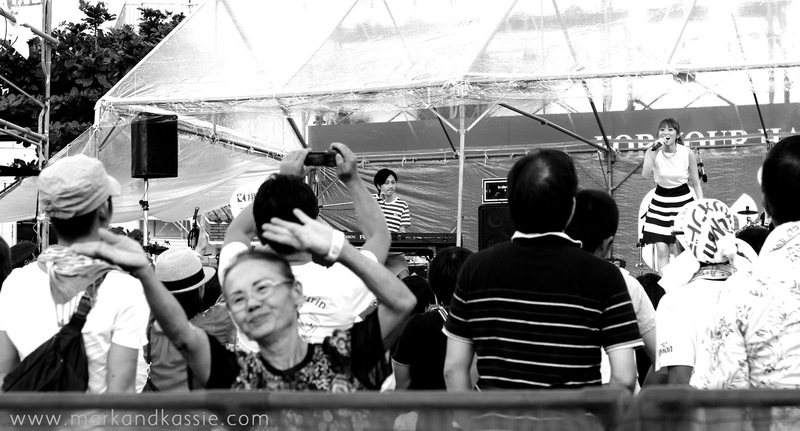 When the concert first started, this cute little old woman was dancing away while her daughter took photos and videos. Obviously, I couldn't resist snapping a photo, too! Later on in the night, we ran into the mother-daughter duo again and learned that she's 82 and was the daughter's DD (read: incredible)! Her daughter spoke great English and we were chatting it up. 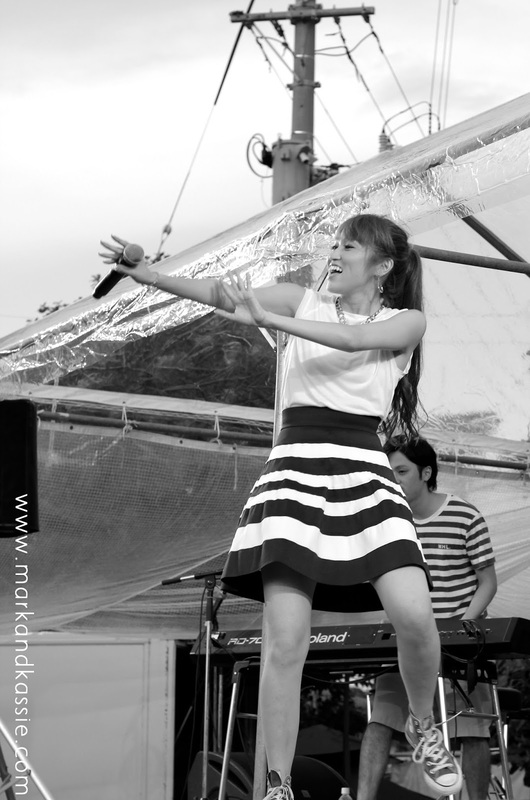 She filled us in on the (not-so-secret) secret that Manami is getting very popular in Okinawa. Kacey and I bought her CD and took it backstage with us after the show. We were all so happy to see each other and she, graciously, signed our CDs. Who would have thought the girl that helped me translate a menu would turn out to be such a wonderful and talented friend!? If you have the chance to catch one of her shows, do it! (1) I couldn't let my height go to waste when they needed my help! 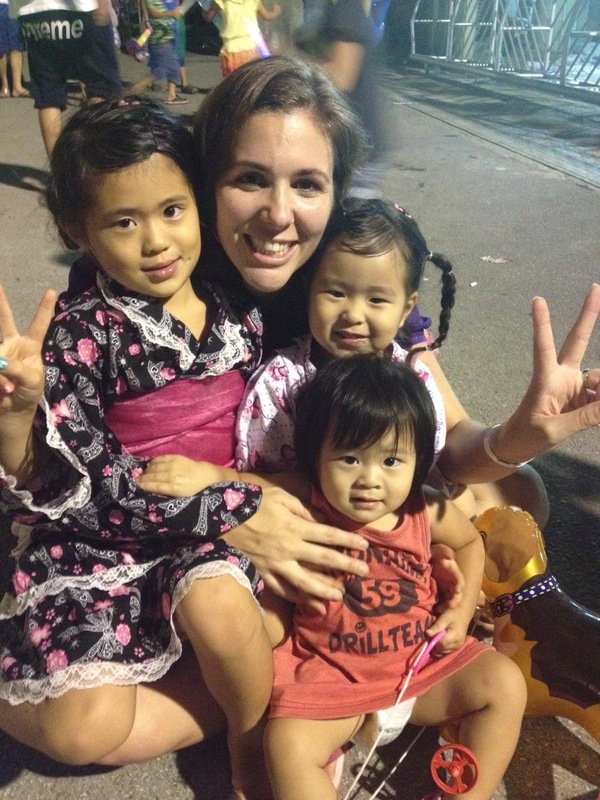 (2) These kids LOVED me and I loved them! We had a great time together.